Ibiza Celebrant loves Ibiza cakes! Well, we wind down from a busy busy summer of wedding blessing ceremonies, renewal of vows ceremonies, the stunning wedding cakes we delivered, and all those happy smiling people who loved what we did. It seems proper then to say a big ‘Thank You’ to them. Although we worked hard to make their day the special one they dreamed of, it was a true joy to be able to delight so many couples and their families and friends. Of course the quiet time now is not quite so quiet, as we start preparing for next year – discussing cakes and wedding blessing ceremonies with lots of eager excited couples. Our web sites need some attention too….. Sadly we’ve neglected them over the summer, distracted by the priority of making those wedding days perfect. 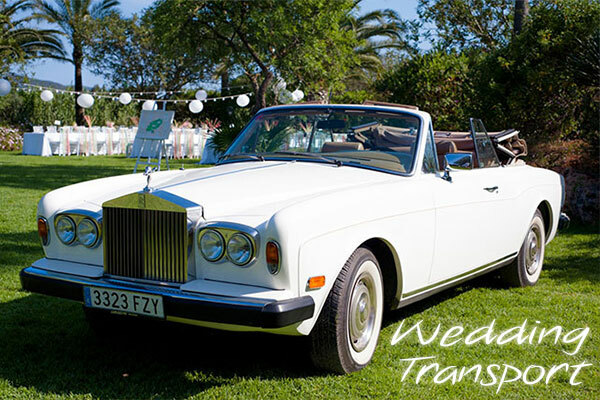 Keep your eyes on them regularly with all the pictures and news updates about weddings on Ibiza. Blessings on Ibiza is me, Hedley Paul and Ibiza Cakes is my wonderful wife Eileen. If you don’t know us, have a look at our sites – we love what we do, and do it because we like to, not because we have to. It keeps us busy and seems a recipe for a wonderful life. 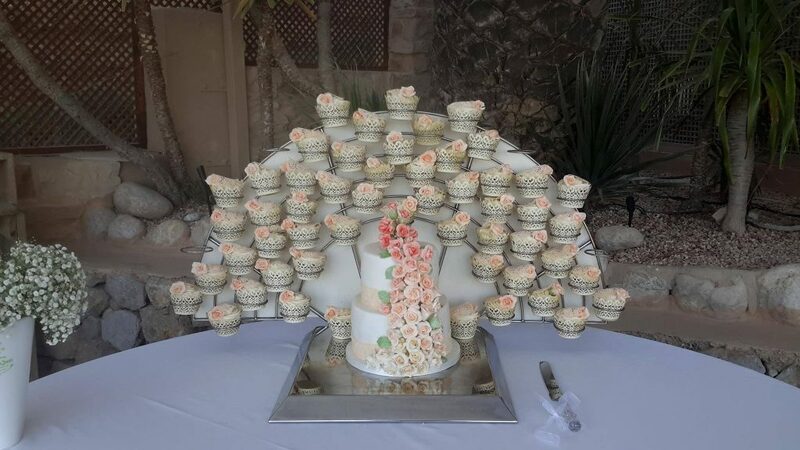 We work across the island, from grand celebrations at the top five star hotels, to simple ceremonies with just the a couple, some cava, and two mini-cakes, or cup cakes on a beach. They each provide their smiles and fun, – we love them all! So, thank you once again to all the beautiful people we’ve met; please accept our blessings for a wonderful future. IbizaEileen – ibizacakes.com – A Taste of Heaven!